Follow These Hot Trends for a Stunning Web Design! 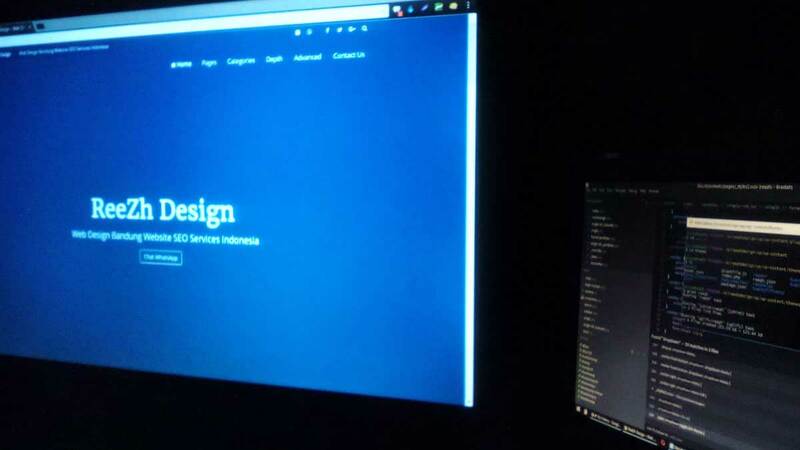 Web design can be made appealing if latest trends are implemented the right way. Creative usage of fonts, use of HMTL5 and CSS3, and execution of customized illustrations, large background photos, and 3D effects are some ways of spicing it up. 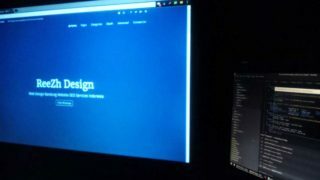 Home » Blog » Web Design » Follow These Hot Trends for a Stunning Web Design!